Hills Music Group who put out Nonso Amadi’s remix of Tchella’s “Traffic” has released another Nonso Amadi remix, this time, for Daramola’s “Traffic”. 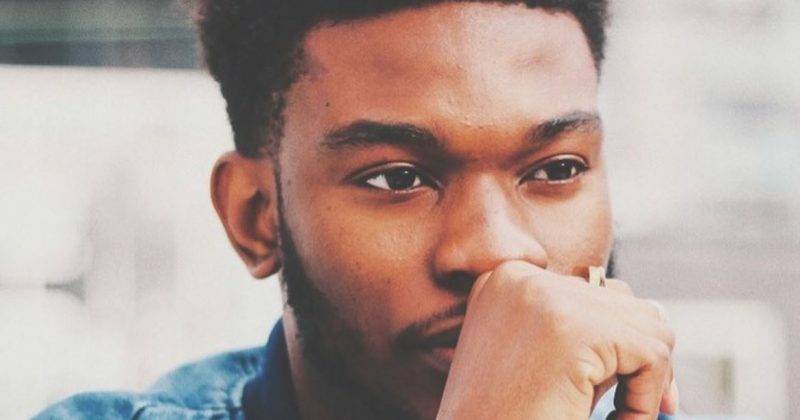 Not many Nigerian artists can go note to note with Daramola’s falsetto but Nonso Amadi isn’t your average Nigerian singer. His releases have earned him the respect of critics even despite his tendency to drift dangerously close to candy-coated teen-pop. Daramola’s Last Time I Tried debut album houses “Traffic” as a pseudo-religious interlude before the outro. While Daramola’s hook listens like a praise chant singing “Glory be to God”, his focus remains very much on his love affair finishing the song with “I’m stuck in a cell but I’m looking for heaven/ The last time I tried it was harder than heaven”. Nonso Amadi’s remix also embraces this religious undertone. Nonso sings over a layer of soft vocal melodies that darts and wraps around the instrumentals, disappearing into itself. He gives an hymn-like anthem for the down-tempo number showing off his faith in God; “If it means me losing all I’ve got/ Hope you notice how I show you off”. 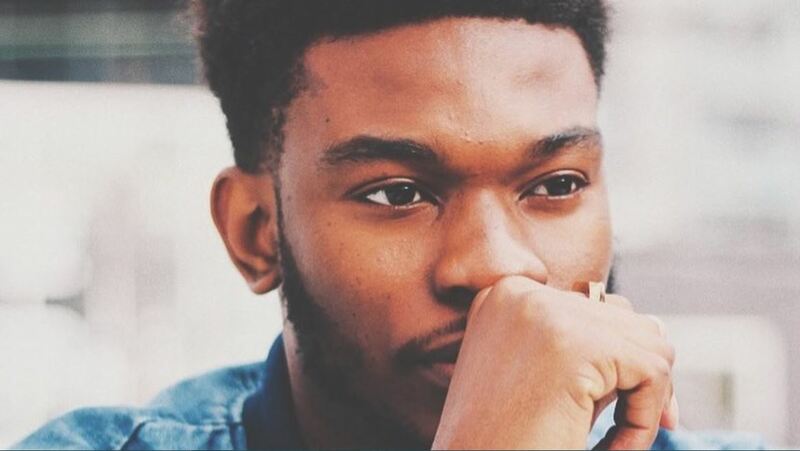 Nonso’s remix to Daramola’s “Traffic” is impressive and grandiose and it’s barely even a real feature. One can only imagine what an actual collaboration would sound like but in the meantime listen to “Traffic” remix below.